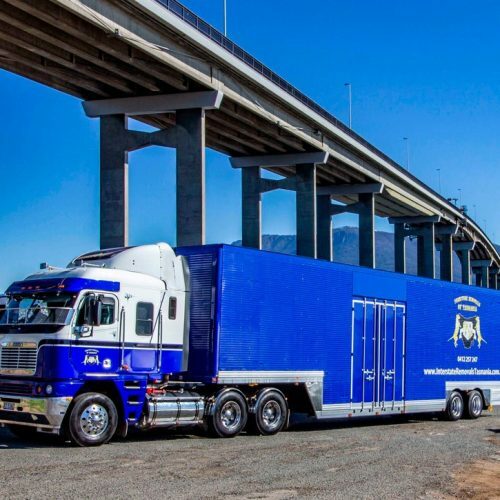 Wrap Craft Hobart offers a complete vehicle signage service, from simple vehicle lettering to large graphics, rear window advertising and full car wraps, form a full graphic design service to production. 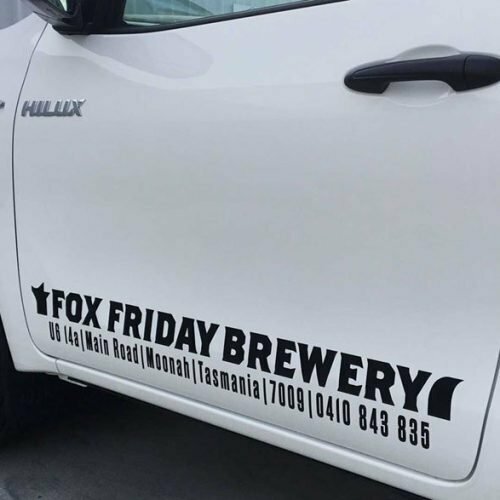 Whether you’re looking for a complete package including new corporate branding, a quick and easy car graphic you can stick on yourself or professional installing of the vehicle signage of your choice, Wrap Craft Hobart can do it all! Good signage is an essential part of marketing your business in Hobart. The right signs will attract the right customers to your business, event or product, and can boost sales by increasing credibility and consumer trust. 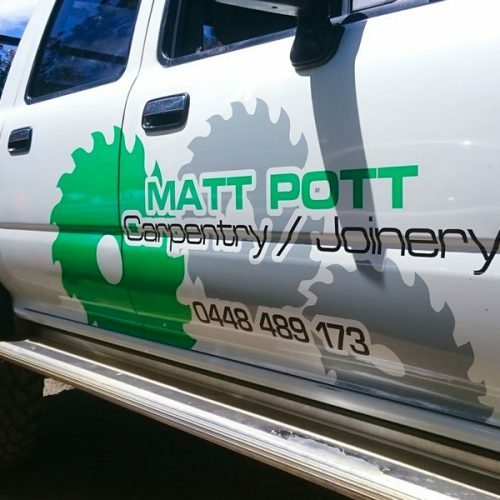 Gain or show off your competitive edge with custom vehicle signage and business printing by Wrap Craft Hobart and know that you’re investing in cost-effective yet highly effective marketing, built to last. It’s not always easy to know where to begin once you’ve realised you’re going to need some signs. Even if you’ve been through the process many times over it can be a stressful experience, fraught with all kinds of complications and unexpected expenses. 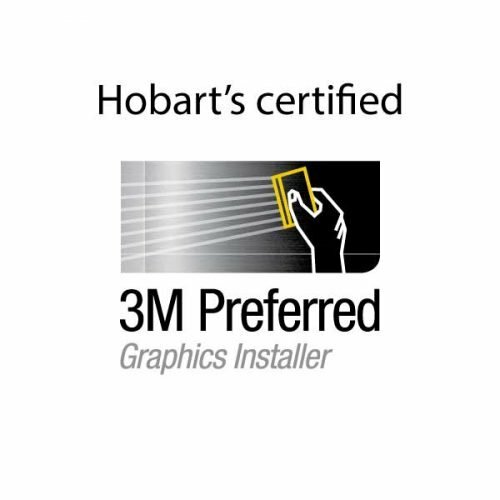 Smart Signs Hobart exists to make everything a whole lot easier for you, from your first point of contact to the installation of your new signage and right through the duration of the product life cycle. Our graphic design service can assist you with all your visual communications requirements, from a logo to a comprehensive branding package that covers everything from signs to stationery printing. 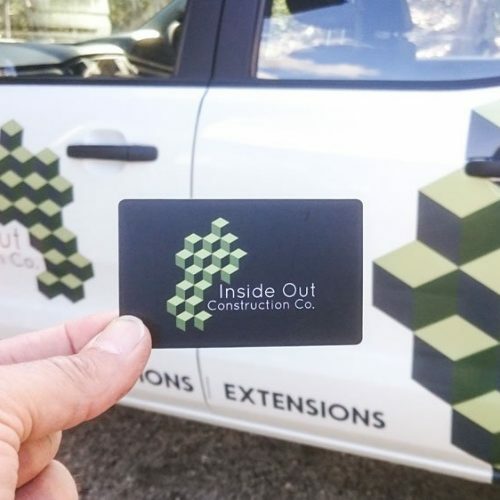 As professional vehicle wrap designers, we can create your standout design from scratch or guide your regular graphic designer with tips and ideas that can dramatically reduce application time and cost. Our customers appreciate our fast and accurate quotes; if it’s important to you, it’s important to us. We’ll get your quote to you in the shortest possible time so that you can get your project underway as soon as possible, knowing exactly how much (or how little!) it’s going to cost. 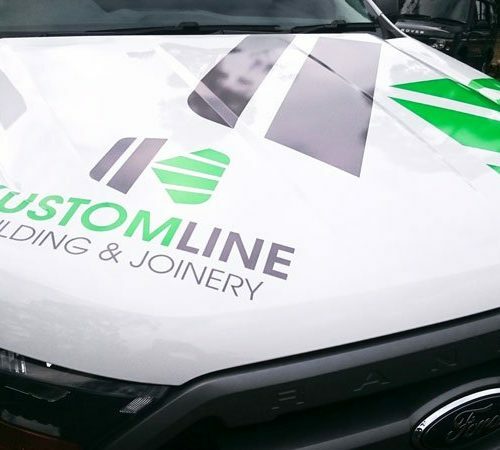 All of our Vehicle Signage is tailored to the car or van it’s meant for, making sure your signage is always readable, stands out for all the right reasons. Our professional install service makes sure your graphics stay on the car for years to come. 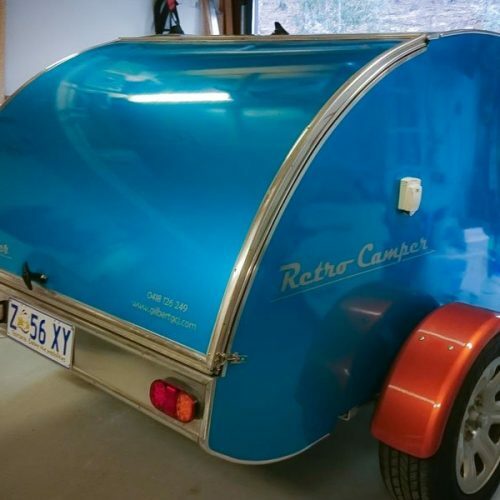 Your car, van or truck offers you prime advertising space – free! Vehicle wraps and graphics look fantastic and are a great way to build brand awareness, whether you’re on the road or stationary. It’s by far the most cost efficient form of advertising, but don’t stop there. We are specialists in High Impact low cost Signage suitable for companies of any size. At Wrap Craft we would never try and sell you something you don’t need. Get expert advise and some professional insights which can help you save money and guarantee that you end up with signage that suits your needs. Our sister company RavePrint produces high quality (up to 420gsm) business cards for the most affordable prices. Head over to RavePrint’s website for more information and the browse through our full catalog of Business Printing. Durable and easy to display, transport and store. Great for one-off, short-term or recurring events and promotions, and for temporary or multiple locations. Contact us for more information and a free quote for your banner sign. Create a shield between your office and the outside world. Whether you want to block out all distractions or make use of your office windows with printable One Way Vision Signage, Smart Signs Hobart can sort you out. 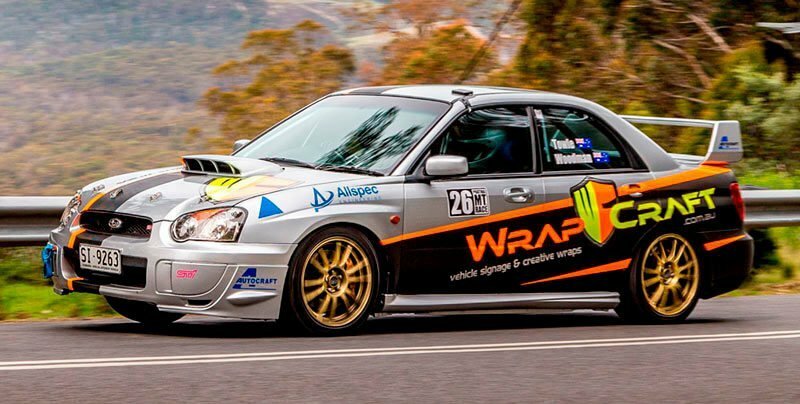 guide & help you select a wrap to suit your vehicle. like a car of the 21st Century. It certainly now gets the looks ! Thanks for doing the car...it looks FANTASTIC!! Thanks for looking after us so well – and promptly. The signage looks good and I appreciate your pricing approach. Funds were transferred electronically this morning – I expect you should have them tonight. First of all, thanks for the awesome job you did with the graphics. Attached are a couple of photos, but they are not the best. Will get some decent shots when I go out next, hopefully this weekend, and will forward them through as well. I will also post any good photos on the Sportsfish Australia forums as I am over the moon with the finish.